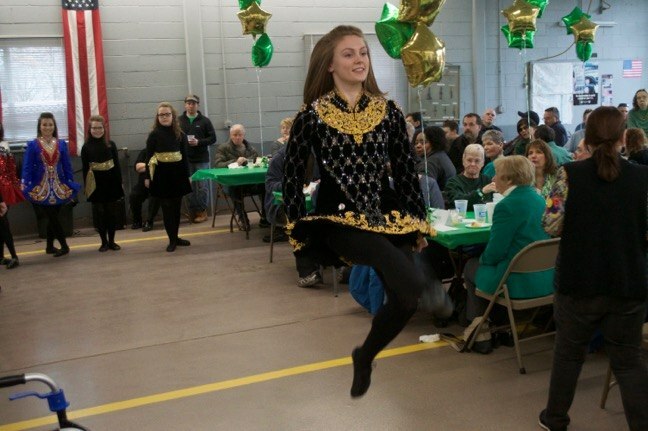 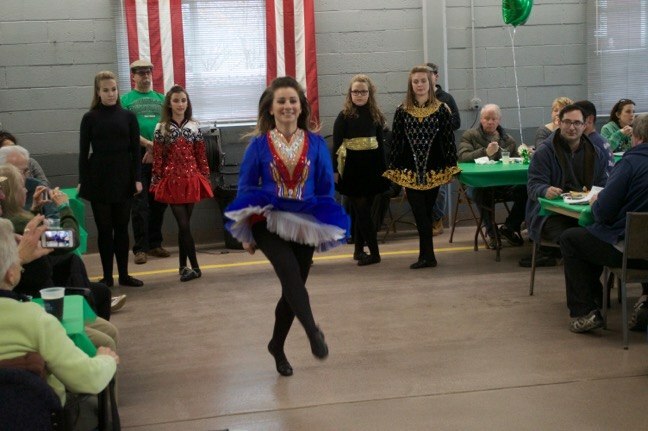 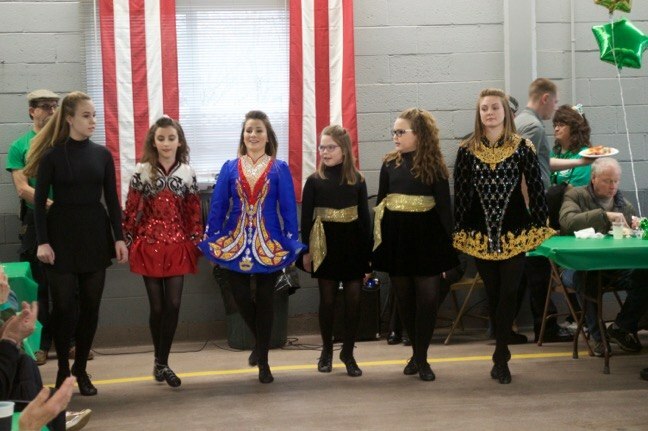 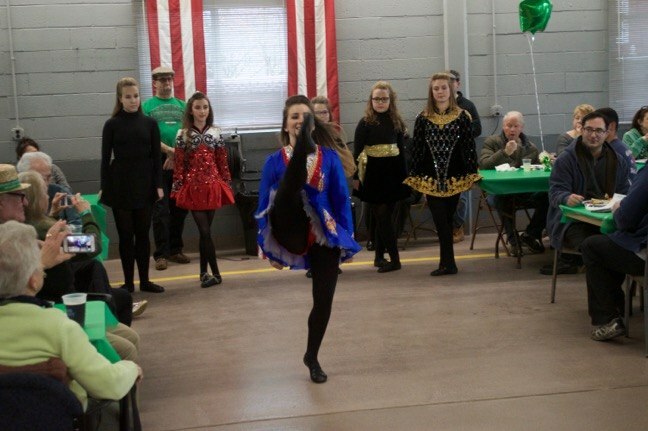 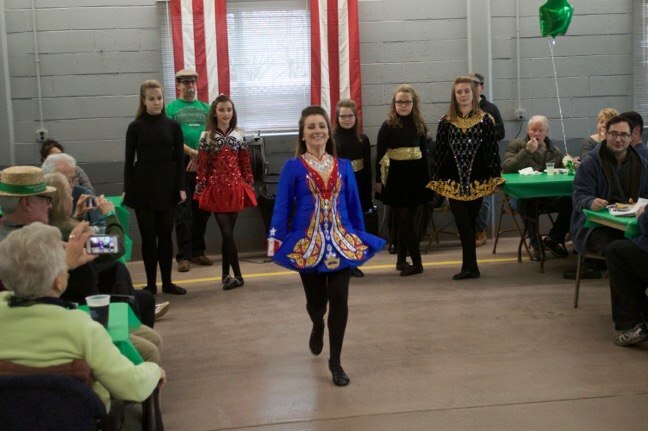 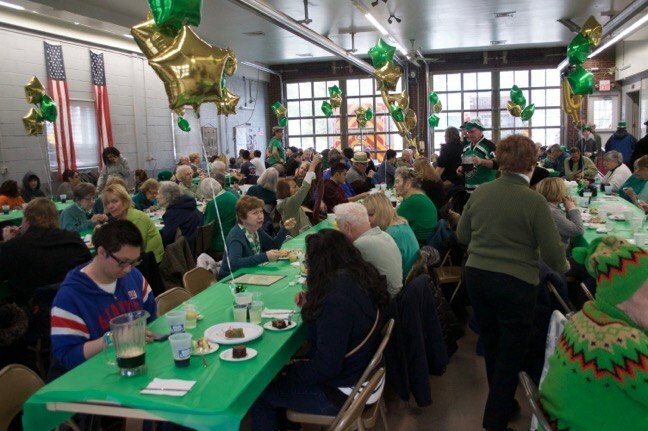 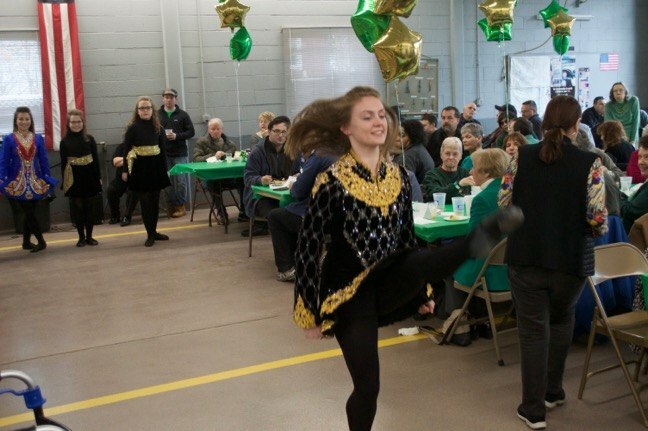 The Middlebush Volunteer Fire Department held its annual St. Patrick’s Day fundraiser March 17, with organizers looking for a record crowd. 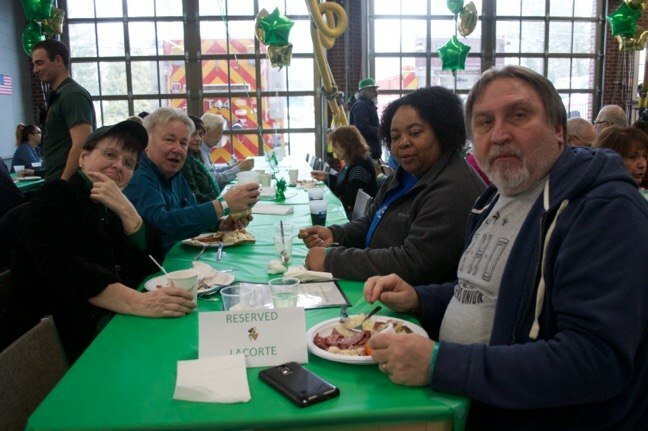 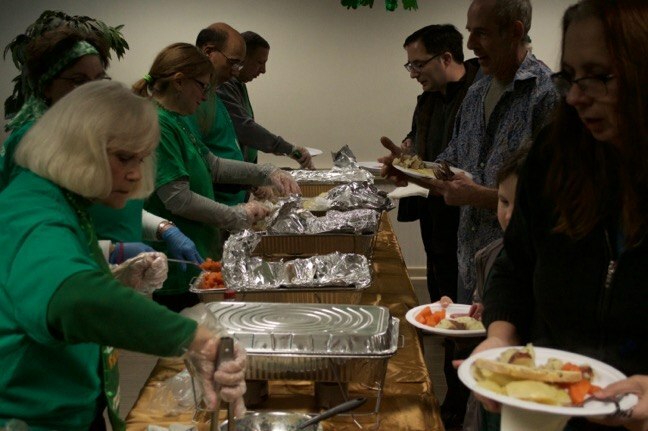 The department’s celebration included the traditional dinner of corned beef and cabbage, beverages and dessert. 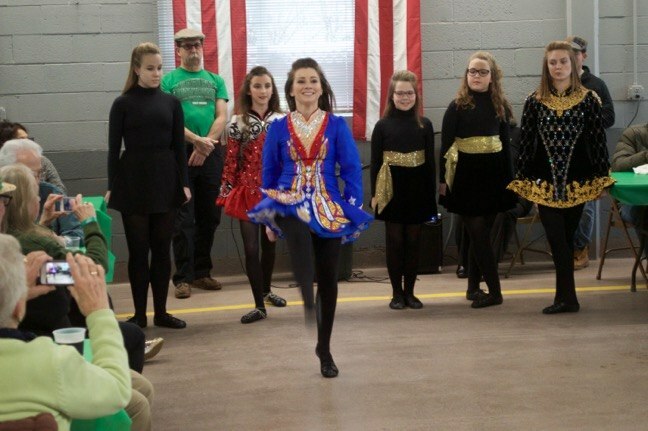 There were also performances by the Heritage Irish Step Dancers. 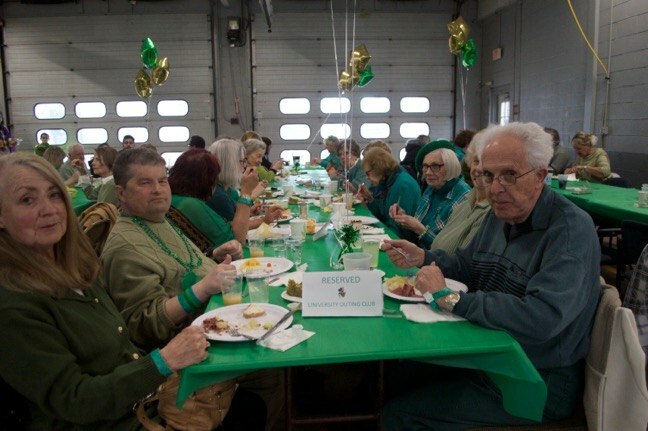 The event is hosted by the department’s Ladies Auxiliary, which donates proceeds to the department, said Dawn Cuddy, the dinner’s organizer.